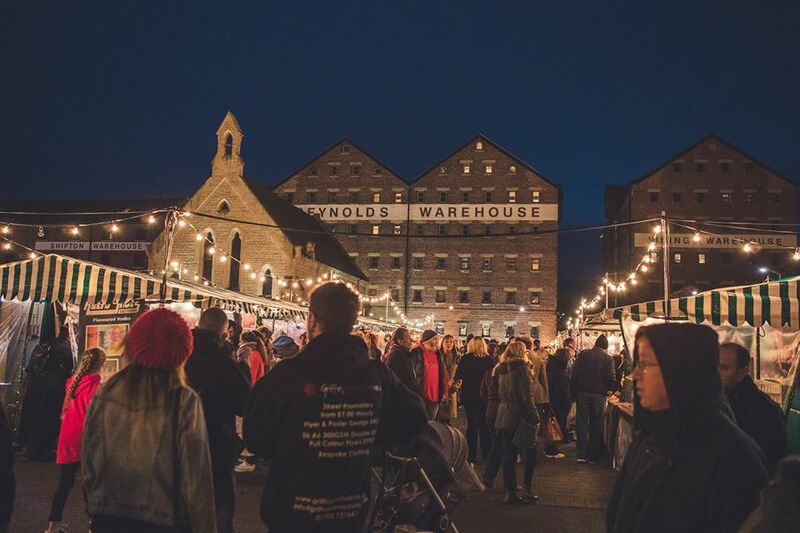 Our Victorian Christmas Market returns again at Gloucester Quays this November. From Thursday 15th, until Sunday 25th shoppers can enjoy over 150 stalls, Victorian Characters and Entertainers, a Traditional Carousel and more! New for 2018 the event will extend into Back Badge Square where there will more wonderful stalls alongside a Helter-Skelter. Our magical Open Air Ice Rink will return alongside the Victorian Christmas Market and will stay in place until 6th January.